One of eight great stories in the Wedding Pets & Kisses boxed set on sale tomorrow! A sweet romantic comedy about second chances. 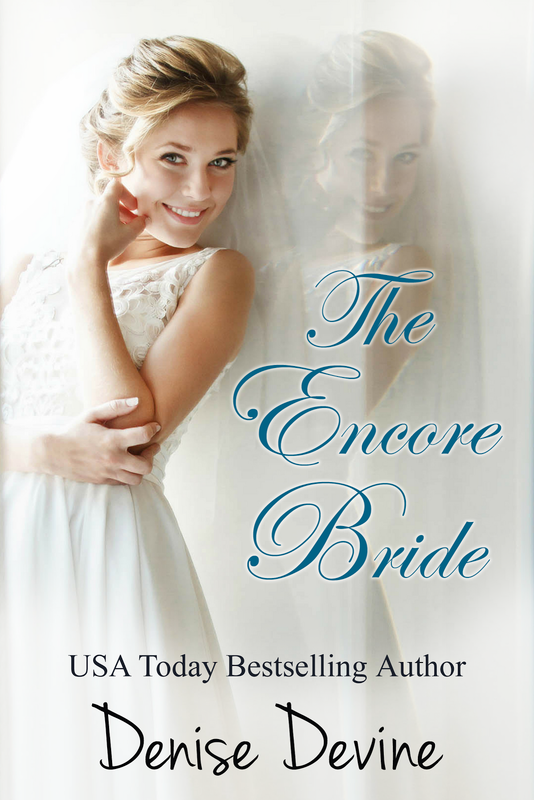 The tragic death of her husband has convinced her that her dreams don’t last and she never wants to risk losing her happiness—or her heart ever again. She’s totally unprepared to fall in love a second time, but when she meets Luke McCarran at her sister’s engagement party, his ability to understand her pain suggests he isn’t like other men. Can she bury the past and learn to love again? Luke has his hands full with his business and a difficult teenage son. At thirty-eight, he’s too young to be widowed, but doesn’t believe he’ll ever fall in love again because he’s lost his soulmate. 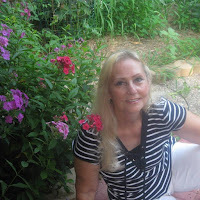 Then he meets Jenny Landon and he learns that although falling in love this time may be different, it is just as real. Will he convince Jenny they were meant to be together? 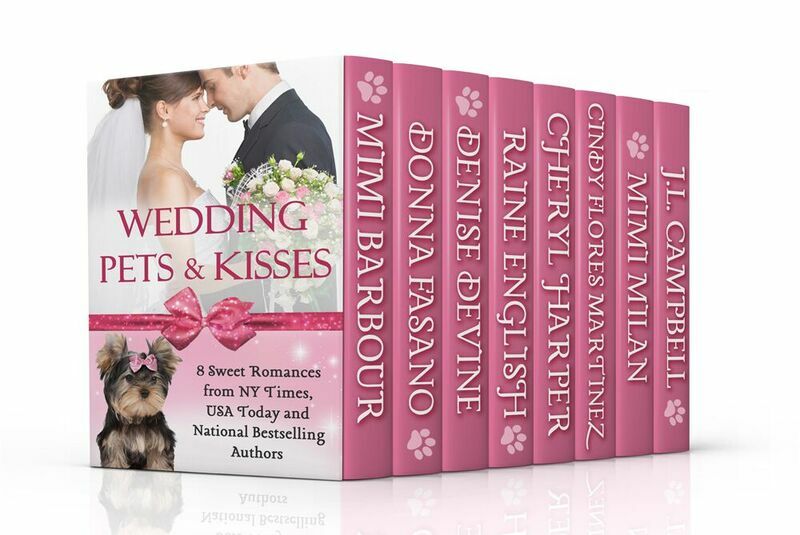 Wedding Pets & Kisses – On sale May 16th! Denise, this sounds like a terrific story. I love the ones where the Hero and Heroine don't believe in second chances but end up finding them. Very satisfying. The cover is lovely. Thank you--Cindy designed the cover! Absolutely gorgeous cover, Denise. Best wishes on the boxed set! Sounds fabulous. 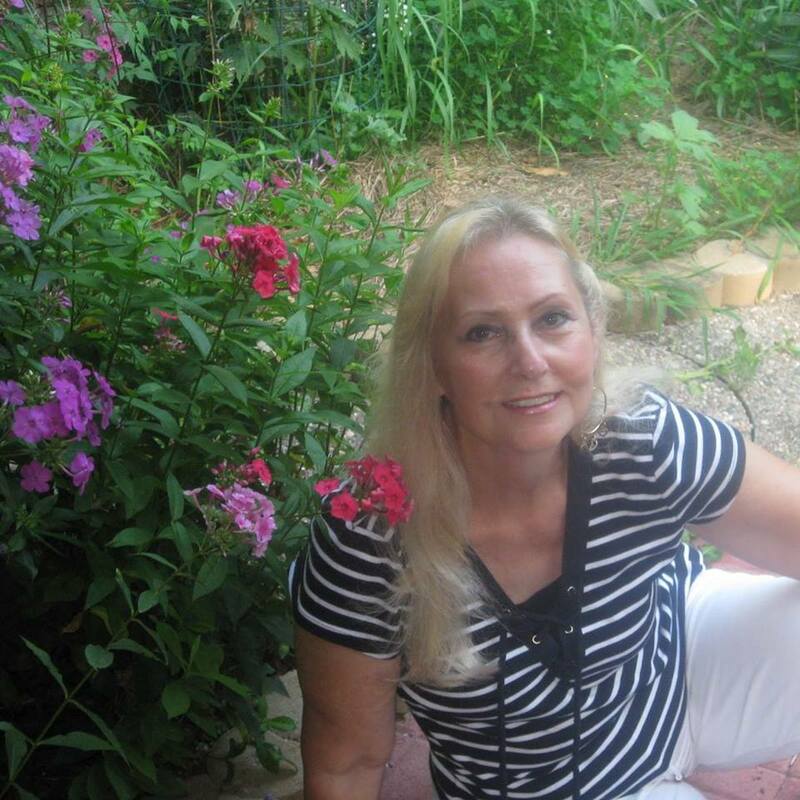 Happy New Release, Denise! I love Second Chance-themed books. BEST WISHES with this new book.